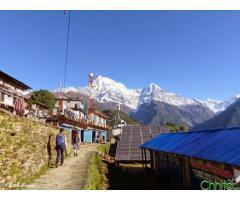 We are organizing Pokhara Package tour for New Year 2075 at special rate. 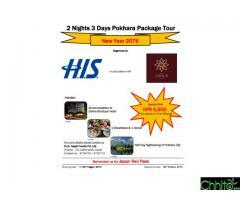 If anyone interested then please contact me. 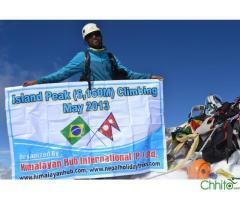 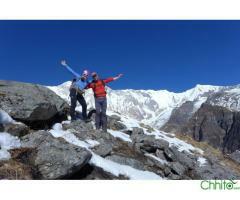 Everest Base Camp Trekking is one of the most famous and well accepted trekking trial in Nepal as well as the world. 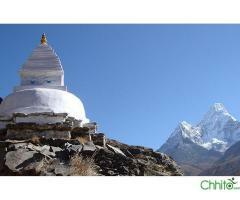 Mount Everest is world highest mountain which has 8.848m hight from the sea level. 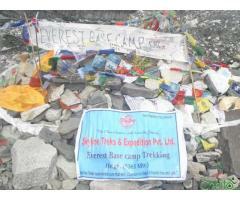 Everest Base Camp trek is known as Everest Base Camp Trekking, Mount Everest Base Camp Trek. 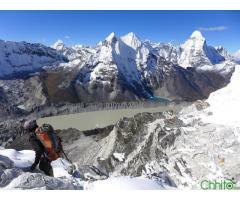 Everest base camp trek offers a breathtaking views of mountain, Mount Everest is in eastern part of Nepal in world famouse Khumbu area, world higest mountain Everest is main attraction of this trekking.